Barrett Sotheby’s International Realty is proud to announce its ranking as the No. 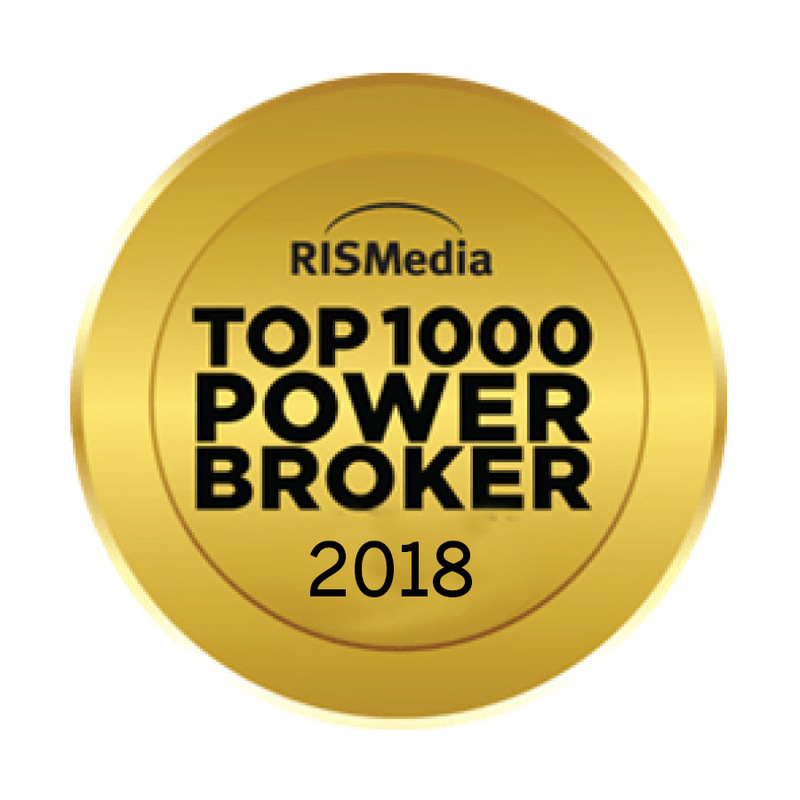 538 real estate firm in the U.S. in sales volume, according to RISMedia’s 30th Annual Power Broker Report in which the top 1,000 brokerages are recognized. Barrett Sotheby’s International Realty reported a total sales volume of $408,019,006 in 2017, representing 635 closed residential transactions. This ranking has placed Barrett Sotheby’s International Realty 200 spaces above their 2016 ranking. John Featherson, President and CEO of RISMedia said of the report, "The firms represented are the nation's most elite brokerage firms serving literally millions of consumers with their real estate needs. Even up against extremely scarce supply, Power Brokers posted remarkable sales. With the economy expanding and home prices on a tear, they're charging forward and leveraging the opportunities. We applaud their commitment to homeownership and congratulate them on their Power Broker standing." The Top 1,000 2018 Power Brokers collectively earned more than $1.3 billion in sales volume and more than 3.7 million transactions in 2017 and encompass more than 478,000 agents and over 8,370 offices.